【SAVE THE DATE: 9/11/2018】厚子・フィッシュがデール・カーネギー東京校にて登壇しますAtsuko Will Give a Talk at Dale Carnegie Japan! 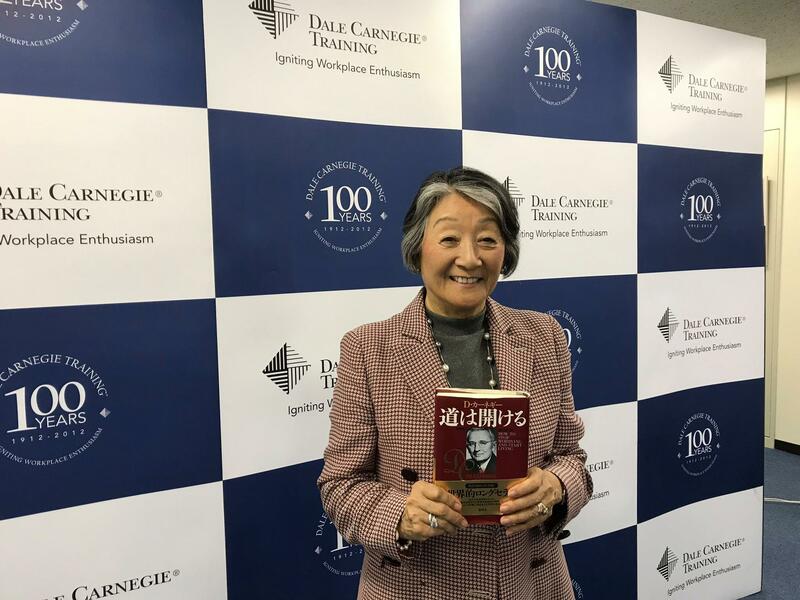 JWLI Founder Atsuko Fish will be giving a talk at Dale Carnegie Japan on September 11, 2018. She will be mainly discussing about the driving force to bring positive social changes to the world and her empowerment method to keep people moving forward. http://jwli.org/wp-content/uploads/2017/06/jwli_logo.png 0 0 admin http://jwli.org/wp-content/uploads/2017/06/jwli_logo.png admin2018-08-06 18:17:492018-08-06 18:20:26【SAVE THE DATE: 9/11/2018】厚子・フィッシュがデール・カーネギー東京校にて登壇しますAtsuko Will Give a Talk at Dale Carnegie Japan!